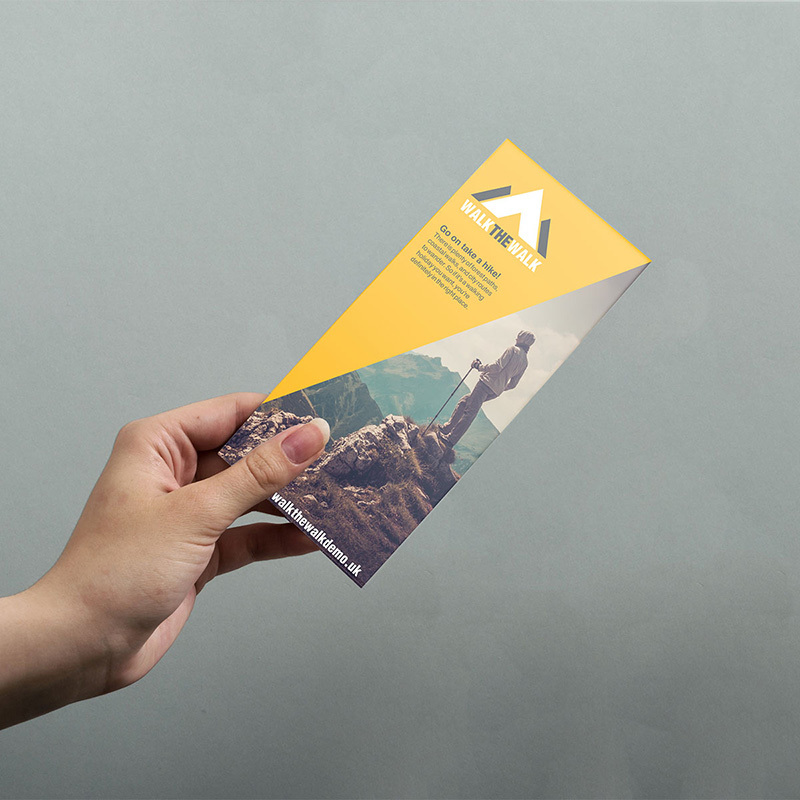 Stand out with Tradeprint's Uncoated Flyers. Wonderfully understated and easy to write on. Try something different today! 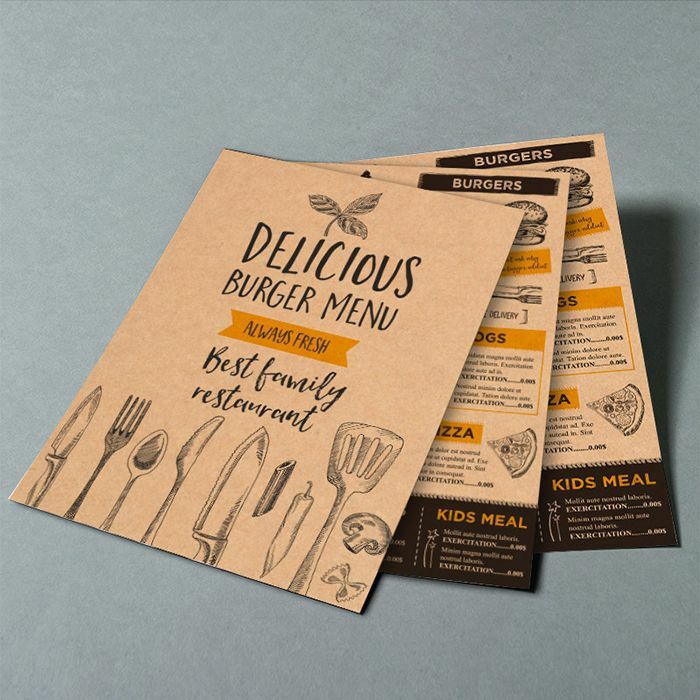 Kraft flyers provide something completely out of the ordinary and really make an impact for the right businesses. Check them out now! Pearl flyers provide a classy finish that shimmers in the light. 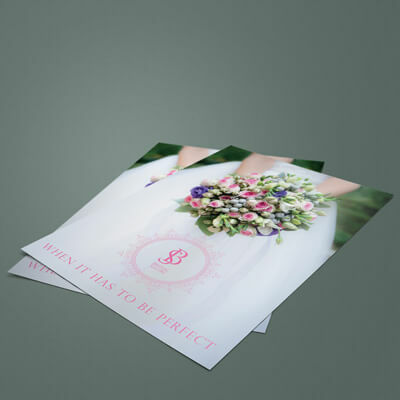 Ideal for simpler designs with plenty of white space. You need to check them out! 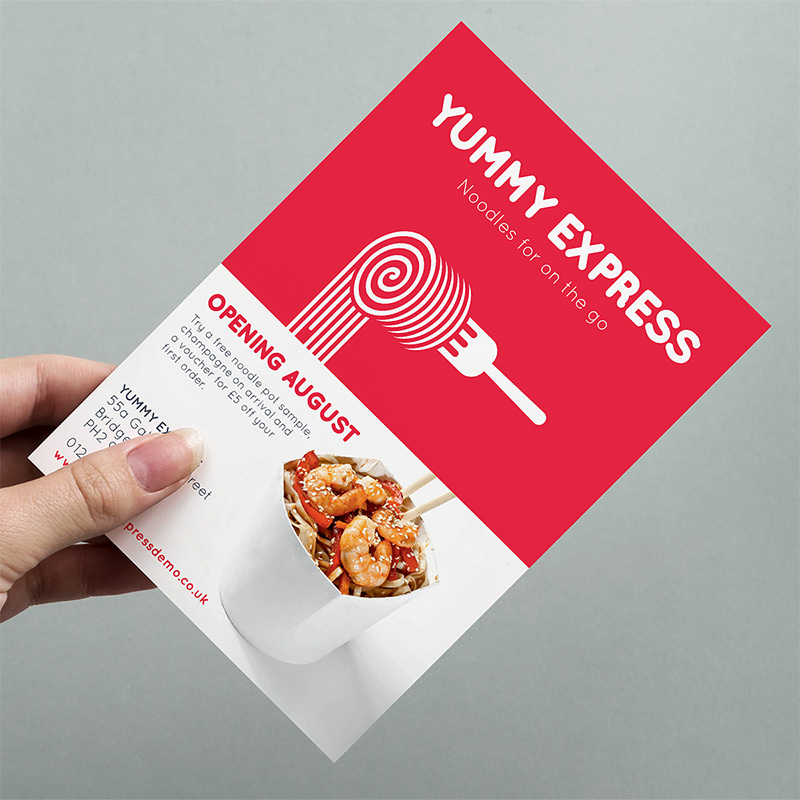 Same day flyer printing and next day delivery. When speed and reliability are needed but quality cannot be compromised. Order before 11am! 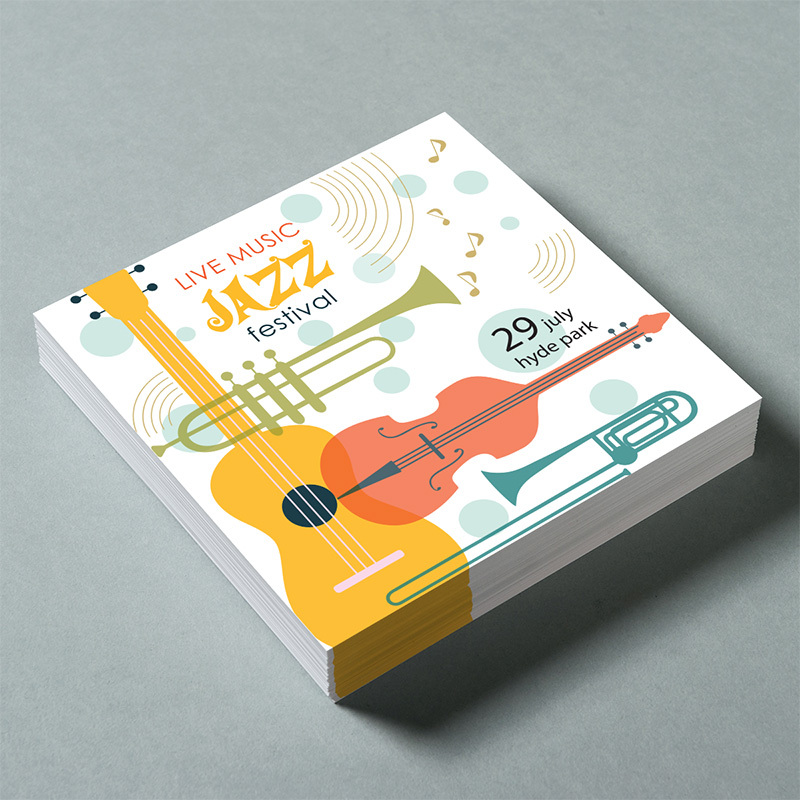 A6 flyers – a great size for promotions. 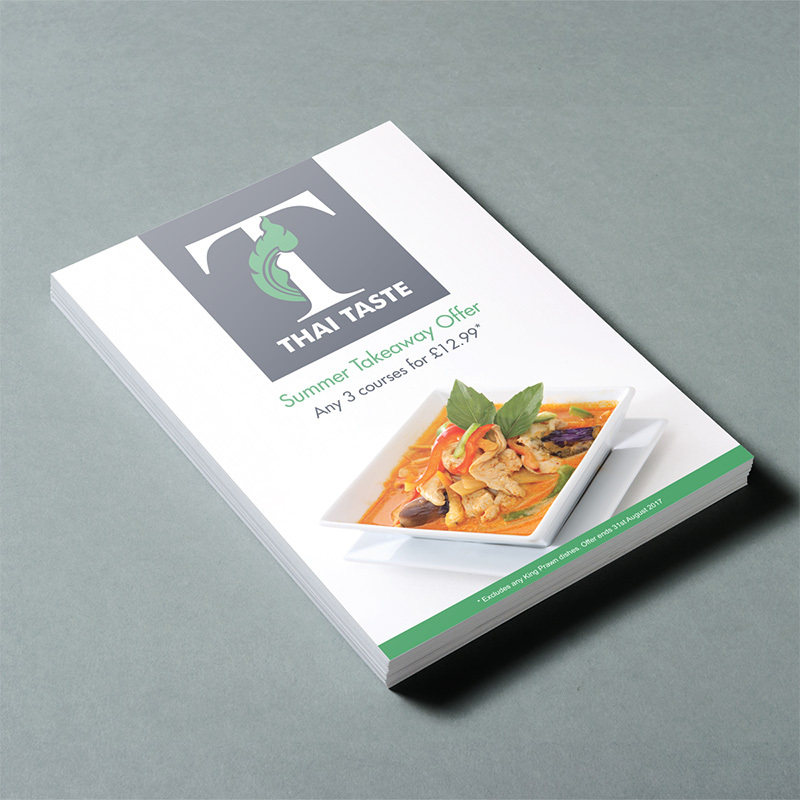 Order yours on 300gsm stock and these flyers will make the right impression. 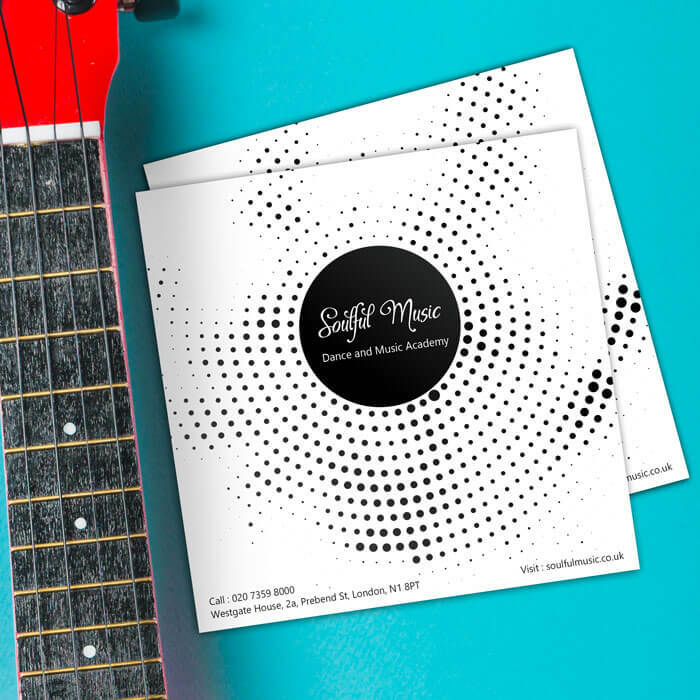 Square flyers are an excellent way to distinguish yourself from the competition by providing a unique canvas on which to be creative. The DL flyer can be used anywhere at any time. From direct mailing to handing out in the street. Low cost and effective. Order yours today! 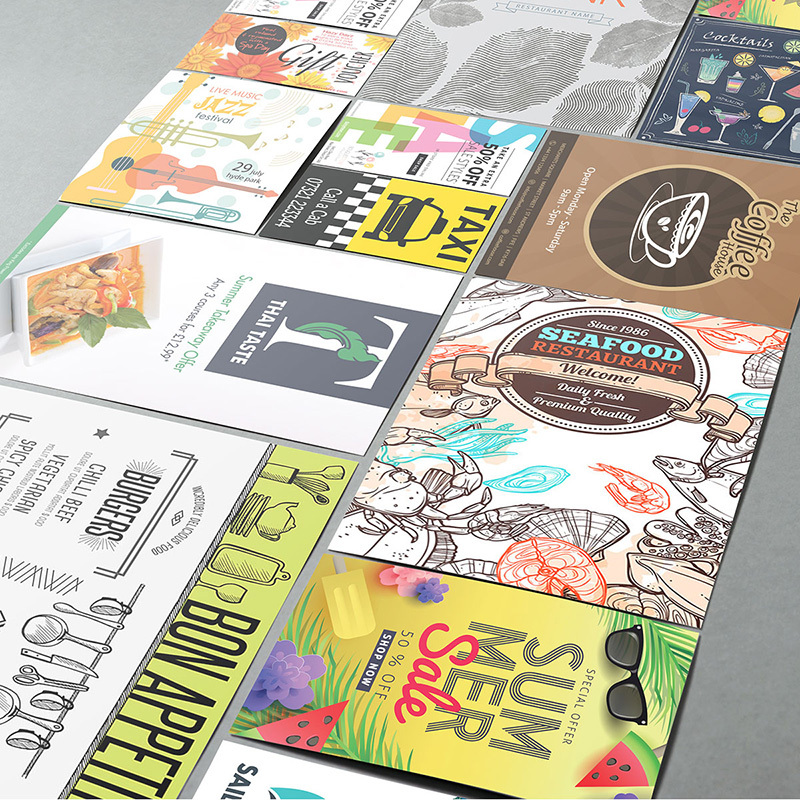 You can now order multiple designs of your flyer printing. 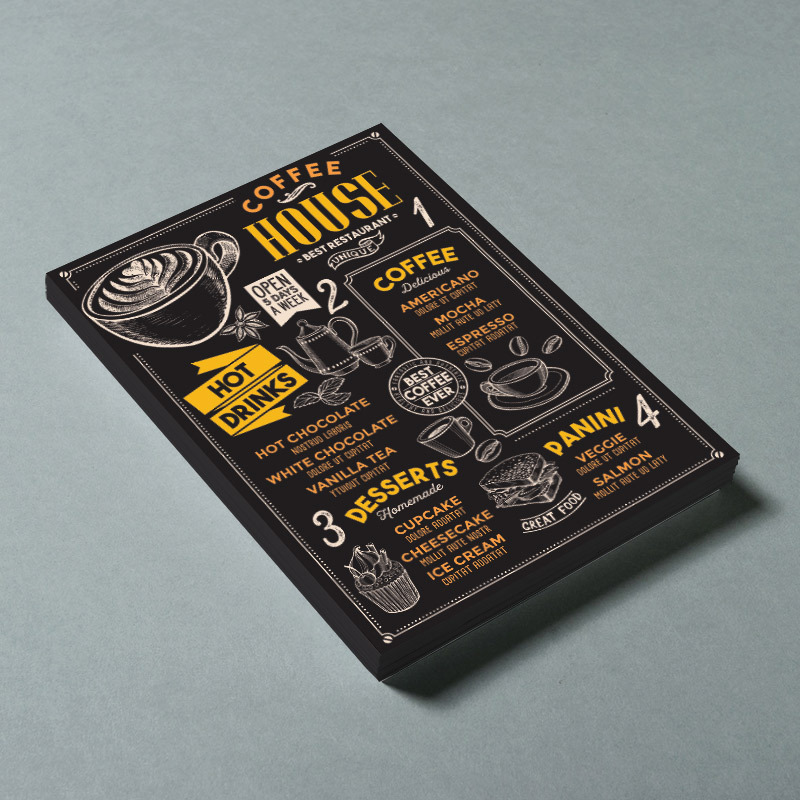 Create variations on a theme or make them completely different - all under one order!